Did you know these global companies were founded by students? One of the reasons why students are such a valuable demographic is that they are the high earning consumers of the future. Not only do graduates earn almost 50% more annually than non-graduates, but they’re also responsible for launching many of the world’s biggest companies. In fact, some of the most powerful and profitable companies today were founded by students while they were still at university. If you’ve seen The Social Network then you’ll know that Facebook was founded by Mark Zuckerberg when he was a Harvard undergraduate as a way to rank fellow students on attractiveness. Like many startups, it grew into much more than Zuckerberg intended. The social media platform had 2.2 billion monthly active users by January 2018. 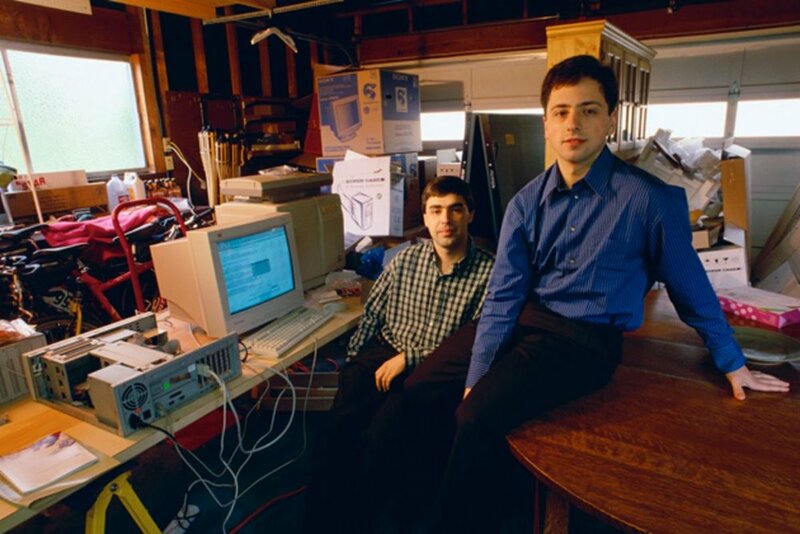 Larry Page and Sergey Brin founded the world’s largest internet company as PhD students at Stanford University. The pair met on a campus tour, proving that the connections you make at university can shape your future. At first they struggled balancing the project with their studies, but fortunately they didn’t give up and went on to become billionaires. Back in 1975, Bill Gates and Paul Allen left Harvard to found Microsoft. He may not have graduated, but Gates still went on to become one of the richest people in the world. Not only that, but he will go down in history as a pioneer of modern technology and has been able to use his wealth to support important causes via the Bill & Melinda Gates Foundation. Steve Huffman and Alexis Ohanian met as students at the University of Virginia, and in 2005 founded Reddit, the online community that has become the unofficial home of the meme. The startup grew so fast that after one year it was purchased by media giant Condé Nast. As of 2018, it is worth $1.8 billion and is the fifth most visited site in the US. Snapchat (or Picaboo as it was originally known) was founded in 2011 at Stanford by Evan Spiegel and Robert Murphy. They were inspired by a fellow student who wished that embarrassing photos would disappear. The app became so big that its founders were offered billion dollar buyouts by Facebook and Google. If your brand is looking to reach future business leaders, students should be key to your marketing strategy. Get in touch to find out how Student Beans can support your student marketing goals.